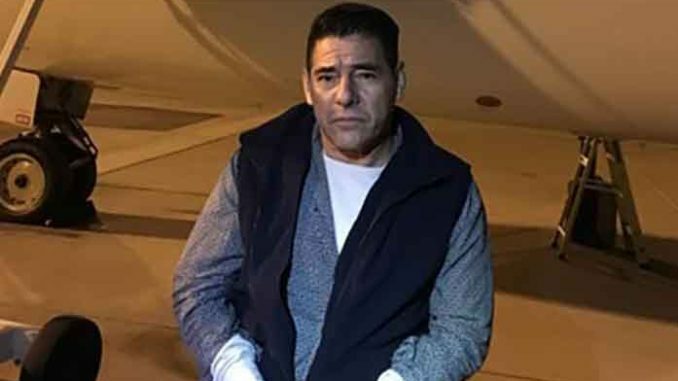 PHOENIX – A Guatemalan national, Enrique Funes-Herrera, who is wanted in Guatemala for attempted homicide and illegal possession of a firearm, was deported on Friday. Immigration and Customs Enforcement (ICE) agents handed over Funes-Herrera to the custody of the Guatemalan National Civil Police. 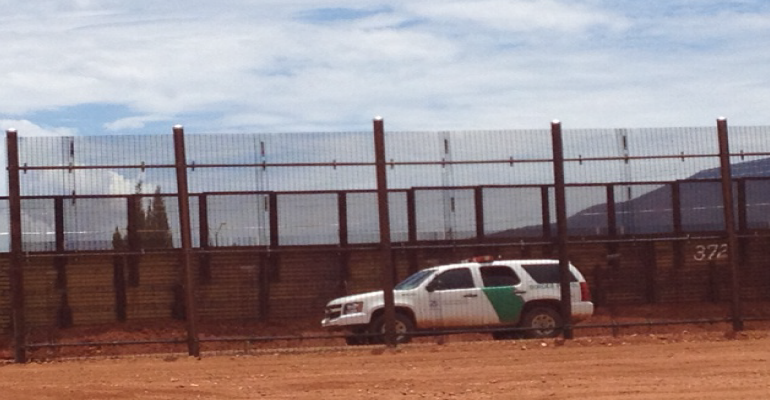 Funes-Herrera, age 52, came into ICE custody on Sept. 5, 2018, after he was caught by the U.S. Border Patrol. Funes-Herrera was detained after being caught and was placed into removal proceedings.